← Chris Brown Detained In The Philippines… For Real! Earlier this week, Twitter went into meltdown. Teenage (and middle aged) hearts are broken worldwide. One Direction are going to take their first ever break next year since getting together on the X Factor, 5 years ago. It’s been a turbulent time for the boys who lost Zayn Malik in March. However, the band say the upcoming break was planned “with or without Zayne”. Although there has been no confirmation, it is thought that Harry Styles, Liam Payne, Niall Horan and Louis Tomlinson want to concentrate on solo projects. The new should come as no great surprise as the boys have worked towards solo projects over the past few years. Tomlinson is now heavily involved with his local football club, Doncaster Rovers, whilst Styles is reported to have a “lot of interest” from Hollywood. Liam Payne is the core songwriter for the band and looks set for a solo career in producing according to reports. The group have done massive things since the X Factor, selling out stadiums across the world. With the biggest fan base in the industry, the four remaining members of One Direction are also said to be worth huge sums. A whopping £25million each in fact! 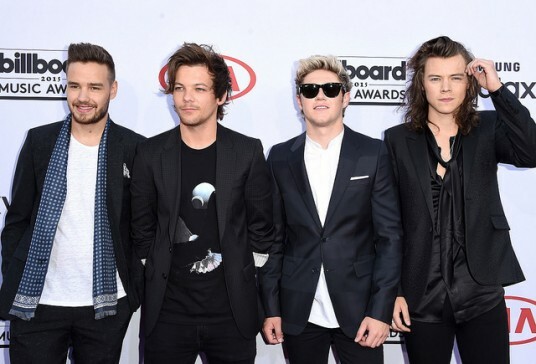 Fans through social media are a big part of One Direction’s success and much like Justin Beiber’s “Beliebers”, One Direction have assured “Directioners” to not think that this is the end of the road for the group, insisting it really is just a break for a year or so.